Blackheads form when the open pores of your skin fill up with sebum, which turns black when exposed to air. 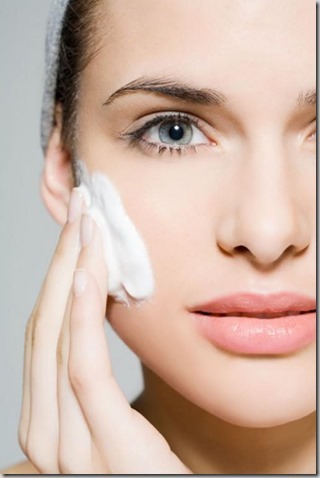 Make sure that you are cleansing your face properly. Get the dirt and oil off your face before you got to bed at night. You can make mask for acne and blackheads at home. Blend all these ingredients well in a blender. Apply fresh on your face and neck. Wash with warm water after 20 minutes.